This project will help farmers increase their skills and knowledge to improve nutrient management by using on innovative agricultural solutions that enhance our natural resources. We are developing sites throughout the Avon River Basin to demonstrate soil monitoring, management and nutrient planning practices/techniques. These demonstration sites will support the farm practice change model by creating focus points and opportunities for sharing community and industry experiences in best-practice nutrient management. An extension program will build understanding of how soil health (e.g. soil pH, compaction, salinity, toxicity, pests and diseases) can limit production. This program will encourage farmers neighbouring the demonstration sites to prioritise soil health and nutrient management on their properties. 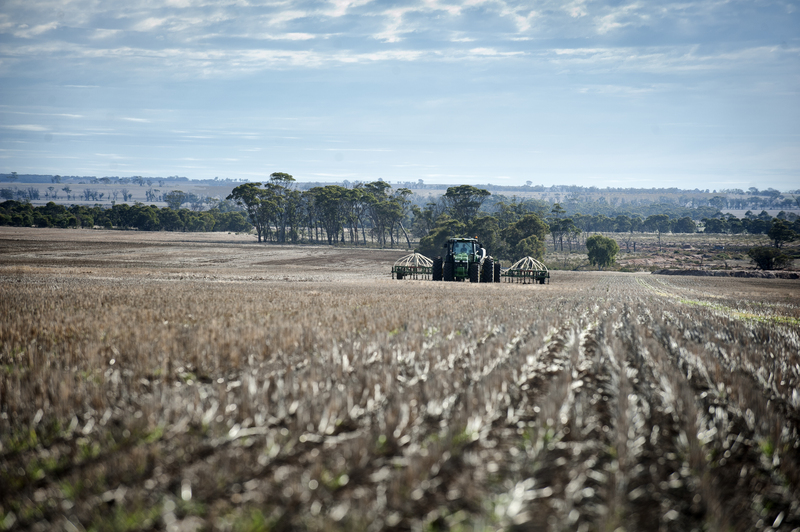 Training will include using decision support tools and technological advances to help landholders manage nutrients better and interpret their own soil testing results. This project aims to assist farmers with adopting sustainable farming practices that enhance soil health without compromising yield.